Alumni - Get Involved - Thank You! Thank you so much for the referral. 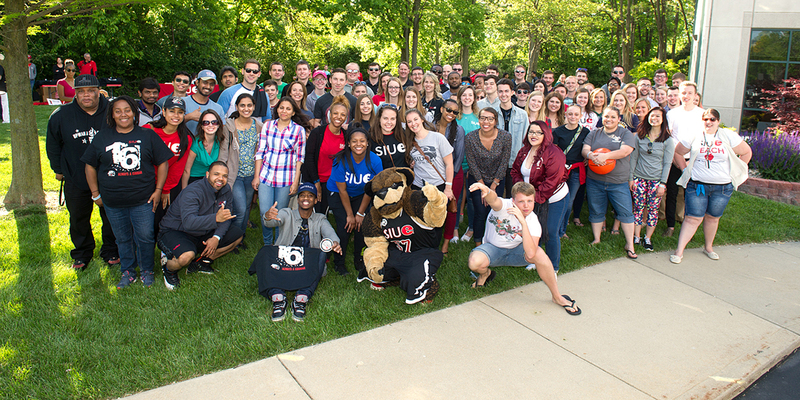 Your commitment to SIUE helps us reach a growing number of students who will, like you, become proud alumni serving their communities as they live out the values of SIUE. Go Cougars!